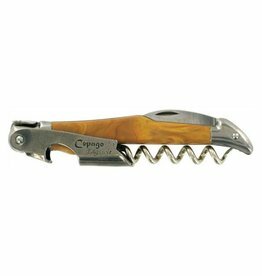 Dress up your bar (cart)! 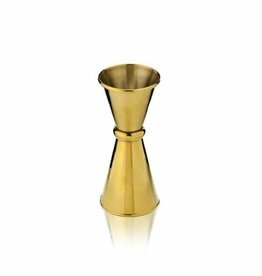 Cast in lustrous gold with a band that separates its one- and two-ounce sections, the interior of each side of our professional Japanese-style double jigger is scored with pinpoint mixology measurements (1.5, 0.75 and 0.5 ounces). 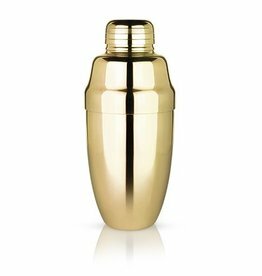 Shake up your bar collection with our contoured gold version of a classic French-style shaker and let standard shakers take silver. 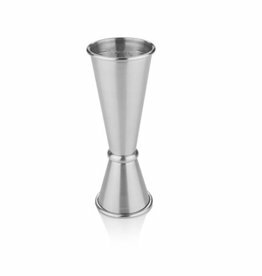 A sleek, sweeping elegance of the classic two-piece French cocktail shaker. 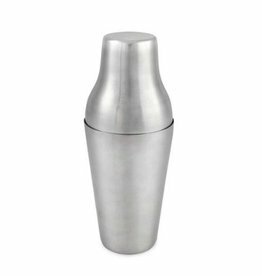 Cast in lustrous stainless steel with a band to separate its one- and two-ounce sections, the interior of each side of our professional Japanese-style double jigger is scored with pinpoint mixology measurements (1.5, 0.75 and 0.5 ounces). 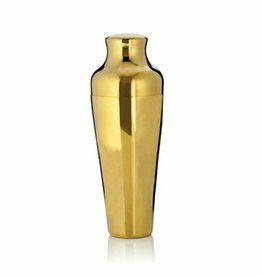 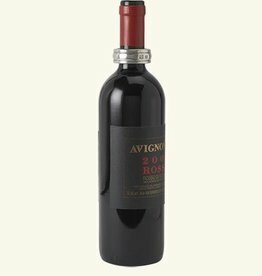 There’s no reason a barware essential has to look basic, too. 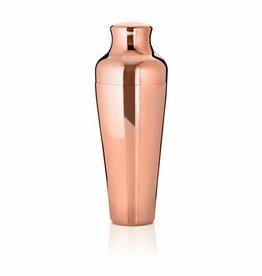 Shake up your bar collection with our 25-ounce contoured copper version of a classic French-style shaker. 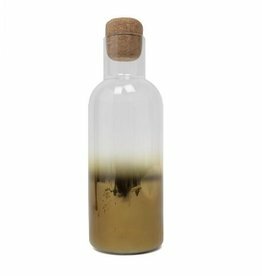 If you’re going to shake up noticeable cocktails, do it in an eye-catching way. 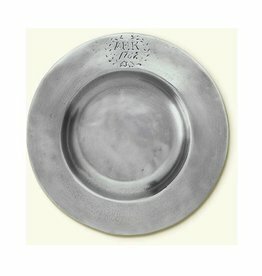 Catch the eye and save the linen. 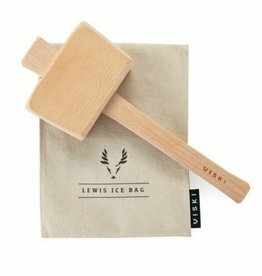 Crush your own for juleps, swizzles and smashes in this professional-grade canvas ice bag, based on the original Lewis design and accompanied by a heavy hardwood mallet. 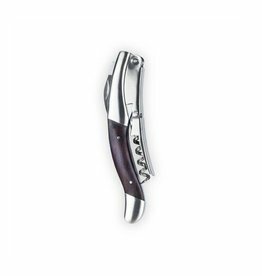 Solid stainless steel with a double-hinged arm, sharp foil blade and handle inlaid with dark, polished ebony wood.